After their amazing bike move, Gladys Bikes is finally up and running in their new store front on NE Alberta Street in Portland. 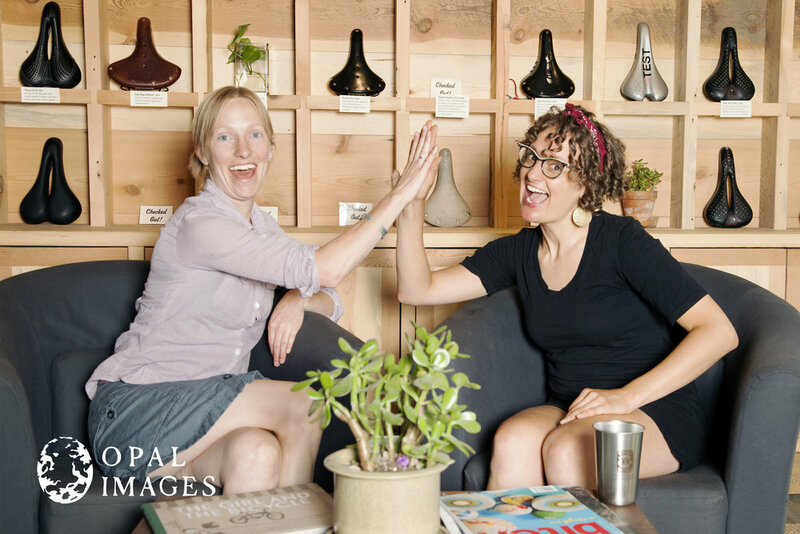 To celebrate the owner hired me to do a shoot in the store with her and one of her business partners, Sweet Pea Bicycles. They were so much fun and it was such a pleasure to spend the afternoon with them. Enjoy!